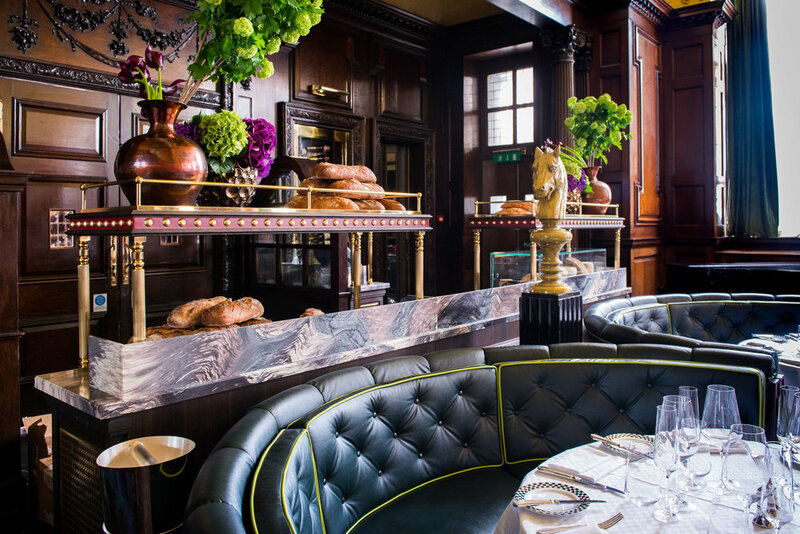 Sarah Miller and Partners was part of a bespoke team curated by The Savoy to contribute to the re-branding of the classic British restaurant, Simpsons in the Strand. Alongside design agency Columns, Sarah Miller and Partners consulted on the brand transition, positioning and identity. Sarah also curated the photography for the website with Caroline Metcalfe, and brought top hospitality PR firm Gemma Bell and Company on board. Together with Gemma Bell and the Simpsons team, Sarah Miller and Partners also assisted in organising the star-studded relaunch party.